happy father's day, daddy. thanks for teaching me that it's cool to do my own thing. xoxoxo. 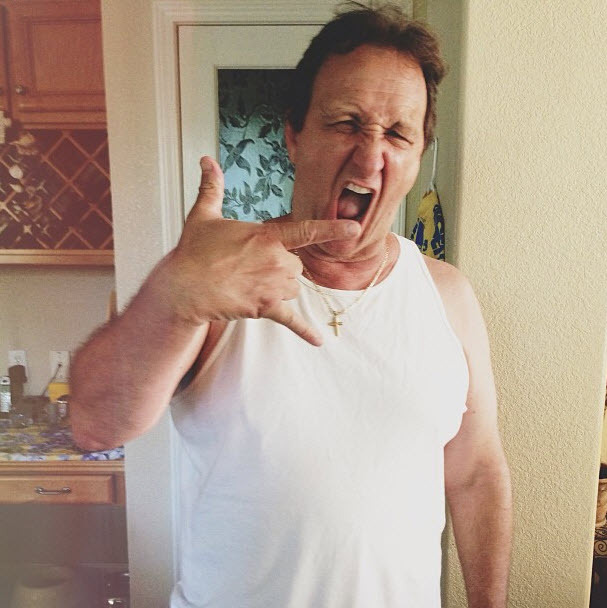 Your dad clearly has way more street cred than mine, haha!